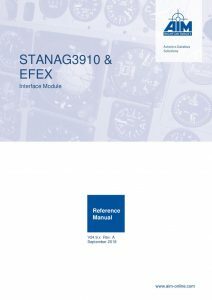 STANAG3910/EFEX Test and Simulation module for Standard Ethernet. 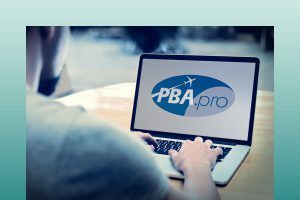 The ANET embedded Linux Operating System gives the unique capability to run the optional PBA.pro Engine right in the box. 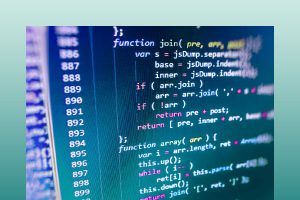 Another option is the ANET-ADK onboard software development kit where users create run-time applications (e.g. 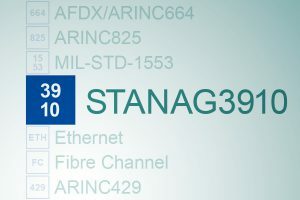 STANAG3910/EFEX to Ethernet Converter, STANAG3910/EFEX to Ethernet Gateway) to execute right in the box. 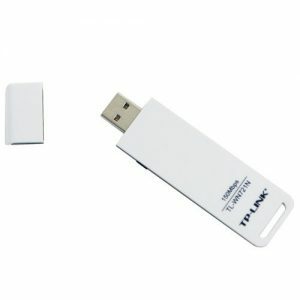 For wireless applications, an ANET compatible USB Wifi dongle is optionally available. The capability to execute Python scripts in the ANET is a standard feature. 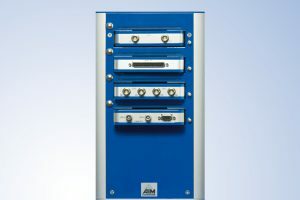 For applications with multiple ANET devices AIM offers the ADock ANET Docking Station to host up to 4 ANET modules. 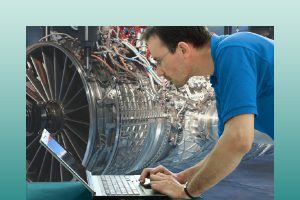 Learn more about the ANET added values. Get an overview over the ANET functional concept and its features. The ANET-USB-WIFI is an optional 3rd Party ANET compatible USB stick in order to use the ANET in a WIFI environment. The ANET operation from a host application like AIM PBA.pro or anyother API based customer application via WIFI is fully transparent. The WIFI stick is plugged to the ANET’s USB 2.0 general purpose port. Like the wired network interface of the ANET, the ANET WIFI interface can be configured via the ANET Web configuration which supports also AdHoc or Managed WIFI modes with or without password in addition to the IP Address and DHCP settings. 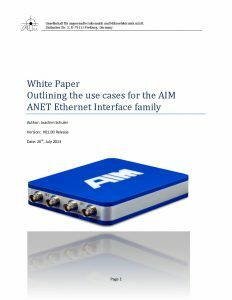 This option is an attractive solution for using the ANET from mobile platforms, like Tablet PCs, or enviroments which are not fully equipped with wired networks. Note: The ANET compatible WiFi stick is only available via AIM. 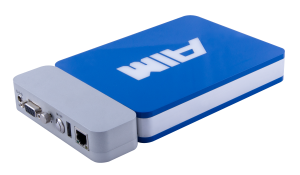 The ADock-1A is an accessory for dockable ANET devices. 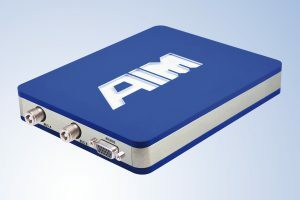 Typically the dockable ANETs are hosted in ADock-4x stations, however in order to support standalone use the ADock-1A acts as a breakout adapter from the ANET Dock connector to Standard ANET connectors. 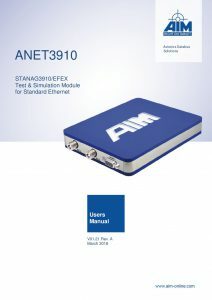 The PBA.pro-Engine is an option for the AIM ANET Ethernet based interfaces hardware family. The PBA.pro-Engine can be executed on the Linux OS operated ANET Application Support Processer (ASP) inside a AIM ANET device for the execution of PBA.pro projects and scripts. 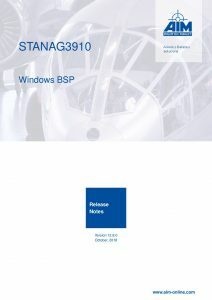 The PBA.pro-Engine for the ANET devices is pre-configured with the corresponding Resource and Database Manager component as well as with the Test and Script Manager. 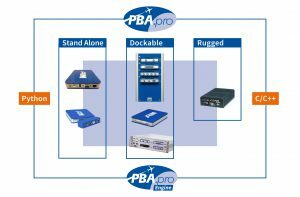 The PBA.pro Engine inside an ANET can be configured via a built-in web configuration page and can also be fully remote controlled over Ethernet. 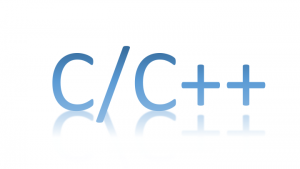 The ANET-ADK (ASP Development Kit) is a optional tool kit for the development of customer applications written in C and executed on the ANET Application Support Processor (ASP) under LINUX Operating System. A customer application executed onboard the ANET can use the ANET’s MIL-STD1553 or ARINC429 interface via the standard Application Programming Interface functions similar to an application using the ANET from a host. However the full ANET LINUX environment is available to the customer applications so that standalone custom devices like gateways, bus translators etc. can be implemented very efficiently.